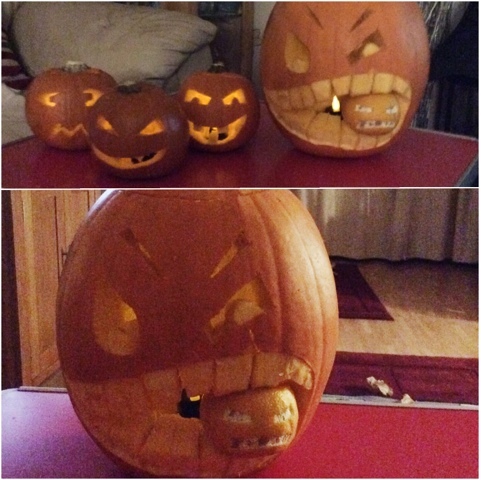 So as always, I'm going to share my favourites from the month of October. I still can't believe tomorrow is November. Crazy. 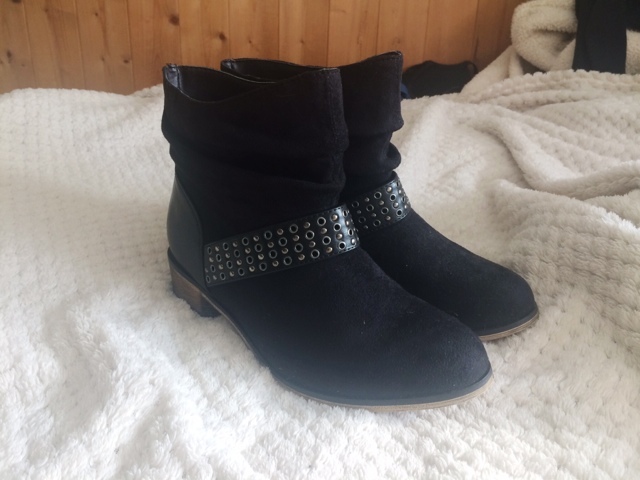 Starting off with some fashion bits I've been loving, these Black New Look Boots. I've been wearing these a lot. A lot, a lot. They're so comfy, they go with anything, and I like the small heel on them, it doesn't make it too difficult to walk in with my hip, so they're perfect. Love them. 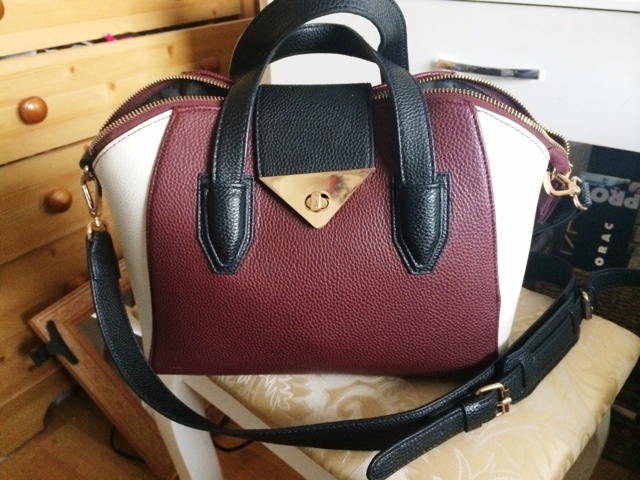 I've been using this Burgundy Bag from Topshop which I got at the beginning of the year I think and I really like it. It's perfect for autumn and the size is great too. 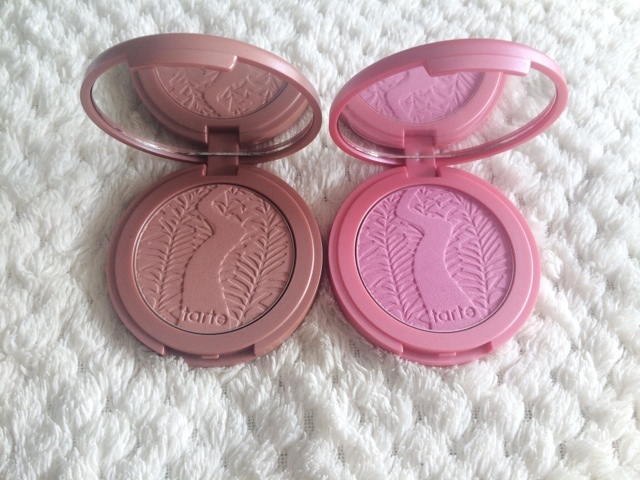 Onto some makeup now and my favourite-est things from this month is the Tarte Amazonian Clay Blushers in Exposed and Dollface. I love these blushers, they're stunning colours, very natural but really pretty. They last forever and don't fade throughout the day. 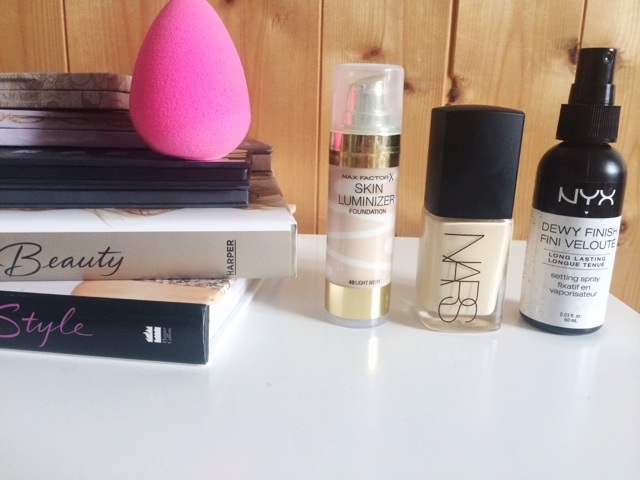 There's a foundation combo of products that I have been loving this month and have worn pretty much every day, infact, I have worn it every single day I've worn makeup. The NYX Dewey Finish Setting Spray, Maxfactor Skin Luminizer Foundation, NARS Sheer Glow foundation and the fabulous Beauty Blender gives such a nice, dewey look without being OTT. 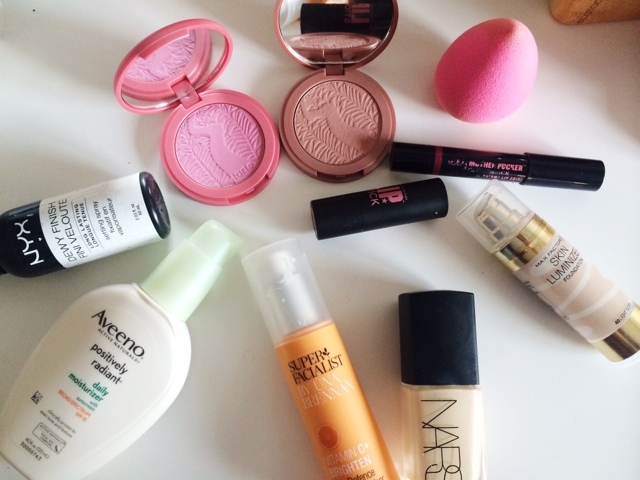 It's so easy to apply and blend in, and it lasts all day. Love it. 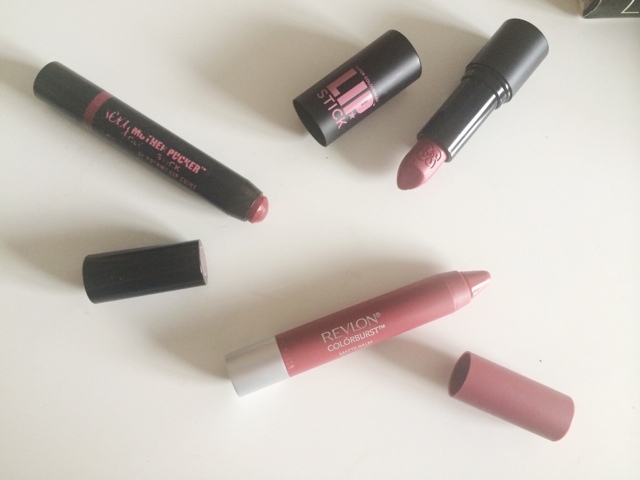 These are all autumn appropriate, slightly deeper than my normal lip colours. I'm working my way up to some darker colours which I am really excited for. You may have seen my Organic & Natural Beauty Week posts, if you haven't then you should go check them out, but I showed you some DIY's that you could do which were cheaper yet effective and super fast to whip up. 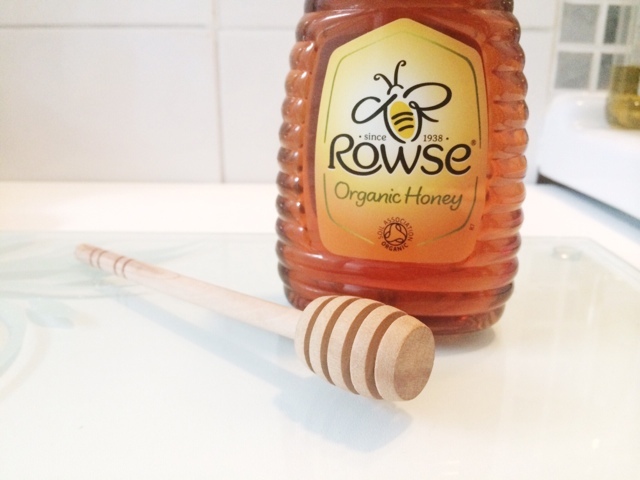 First is a honey face mask. I put this one off for a while but when I finally did it, I loved it. Although, as I was smeering organic honey on my face, I remembered that I didn't actually like honey. The smell, feel, taste, nothing, it's gross. But I toughed it out and I do this once or twice a week now. My skin feels amazing for days after doing this so I highly recommend trying this. 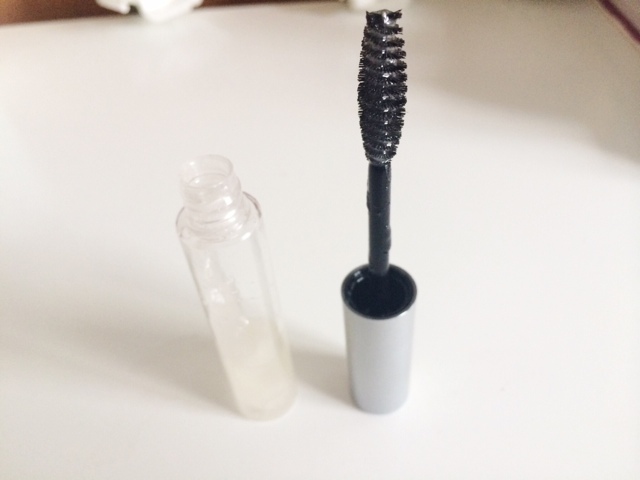 Next is the Lash & Brow Growth Serum, that I've been religiously applying every night, and have been really liking it. My lashes look slightly longer, although I've only been using it for a few weeks so that could be my mind playing tricks on me - clearly don't have enough in my head that I imagine my lashes are growing. This is made up of Aloe Vera Gel, Castor Oil and Vitamin E Oil. All of these are great for moisturising and promoting hair growth. I'll keep you posted on that one. Let me know if you have tried this. 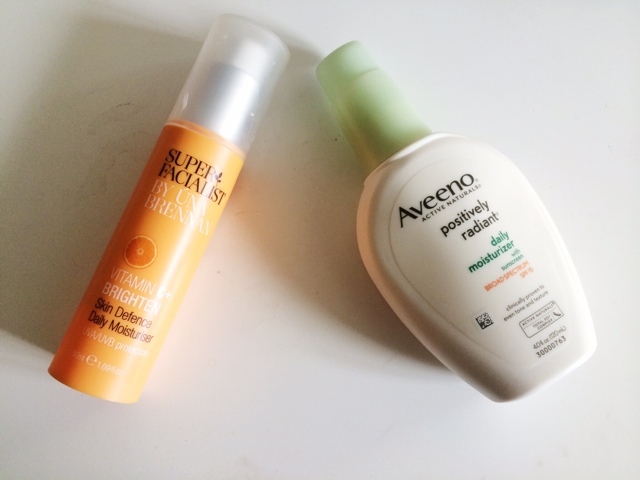 There's been a mix of moisturisers that I've been using and I've been really liking them. The Aveeno Positively Radiant Daily Moisturiser has been a favourite for a while now, but I've recently repurchased, and I've also been mixing it in with the Superfacialist by Una Brennan Vitamin C Brightener Skin Defense Daily Moisturiser and this just gives a nice glow to the skin and it's great for underneath makeup. If I'm not wearing makeup, I put these on and my skin looks healthy and glowy, always good. 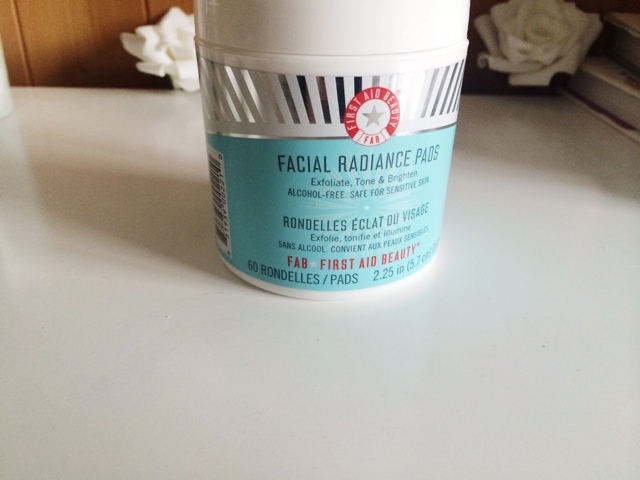 I've been trying out the First Aid Beauty Radiance Pads and I wasn't sure at first as I happened to get a few breakouts on my chin so I initially thought it was due to these pads but now I'm not so sure as I've continued using them and they seem to be getting better. I don't know if it was my skins way of saying that it wanted the Alpha H Liquid Gold back. Who knows. But my skin seems to be clearing up quite fast now so I'll give these a little longer. I'm running out of quite a few of my skincare products which makes me very sad, so I'm using them sparingly as with Christmas coming up, I cannot afford my skincare products so I will have to do some bargain hunting and find cheaper alternatives. There's been 2 theme weeks this month. 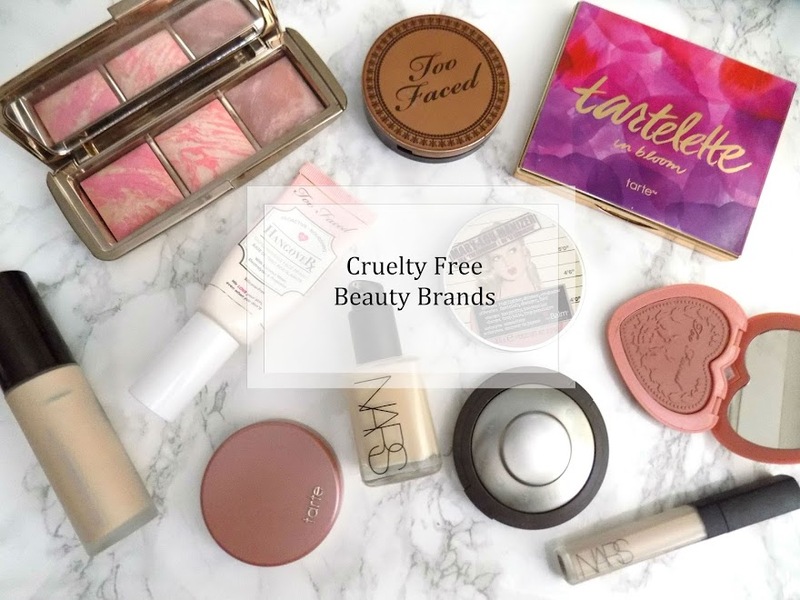 Autumn Edit Week and Organic & Natural Beauty Week. Both of these went down really well which I'm really happy about so there may be some more theme weeks in November. 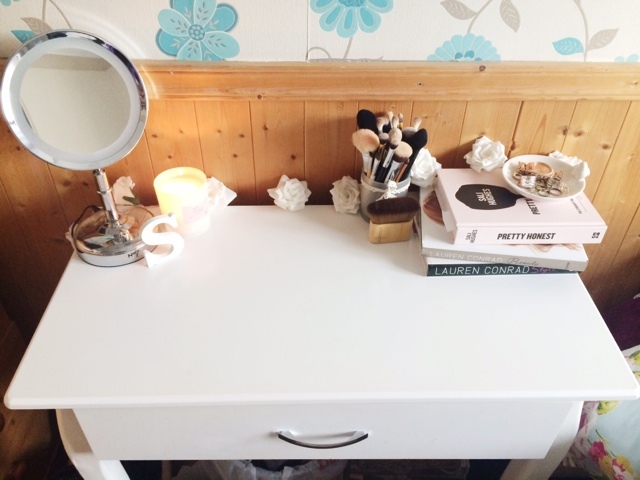 I've also changed up my dressing table too which I am really liking. I keep messing around with it, changing it up, but I've got 2 Lauren Conrad Books, the makeup brushes I use everyday, and some everyday jewellery, rings, and watch etc. I keep changing the other side as I just cannot decide, but normally there's just a candle there and the odd lipstick or a mirror from like this one that I picked up from Boots last week.